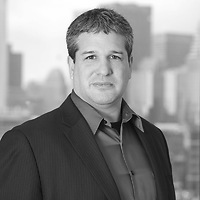 Jeremy Halpern, co-chair of Nutter’s Emerging Companies Group and co-lead of the Food and Beverage group, will moderate the closing keynote at Food Edge 2019. The presentation, “Supporting High-Growth Food Brands in Retail,” will feature a fireside chat with Jim Foltz, vice president of business ventures at Albertsons, a grocery store company. The discussion will address how food and beverage brands can best succeed in retail.